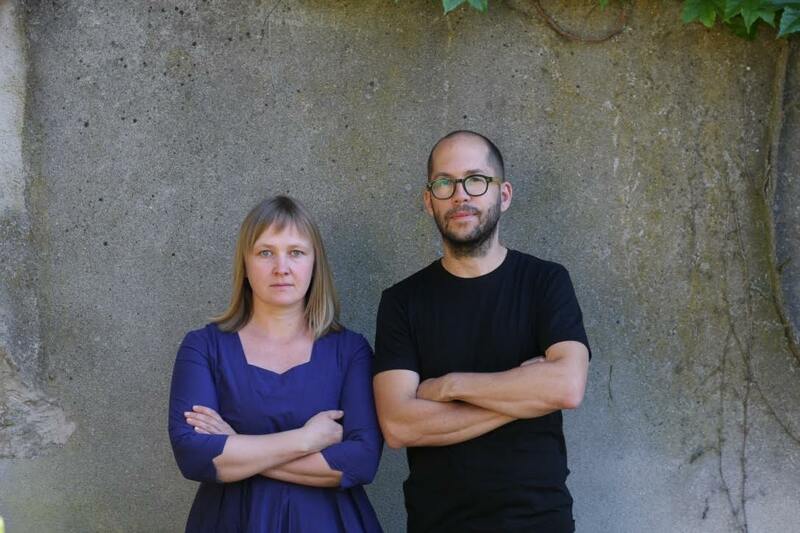 Studioplan design studio was established in 2005 by Filipp Tangalychev and Darja Kasackaja. Studio’s main business is residential buildings’ architectural engineering and design of private and public interiors. We aim to find the most convenient, simple and attractive solution for every space. We welcome and implement new architectural and designing possibilities. We value integrity and functionality. In our work, we crave constant growth and finding universal solutions to suit ever-changing environment.